August was my peak for my training. 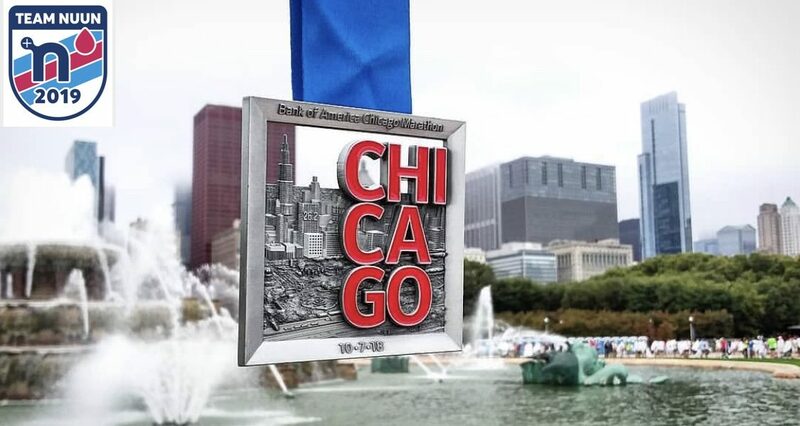 We are now in the final month of training and I have a few more ‘longer runs’ including a couple 20 milers this month and then it will be taper time for the big day, October 7 in Chicago. One of the big challenges this summer has been the humidity. I generally get my runs knocked out first thing in the morning and it has been consistently in the low to mid 70s and humidity levels in the 80-90% range, sometimes 100% at 5-6am! I am so ready for the ‘cooler’ temps this month, but looking at some of the longer range forecasts, it doesn’t look like it will break in the next 2 weeks. I am hoping that this humidity will only help me in the training with the thicker air and will be a cool day in Chicago come marathon time. We are about 1 month to go before the Marathon and have 153 miles on tap with two 20 mile runs and Fort for Fitness (10k) a week before the marathon. The last week will be tough for me as it only has 12 miles during the week at a slower pace, but I know I will need to stick with the program and trust it to save my legs for the big day.